Our Favorite Dental Jokes! - Adelberg Montalvan Pediatric Dental PC & Orthodontics too! 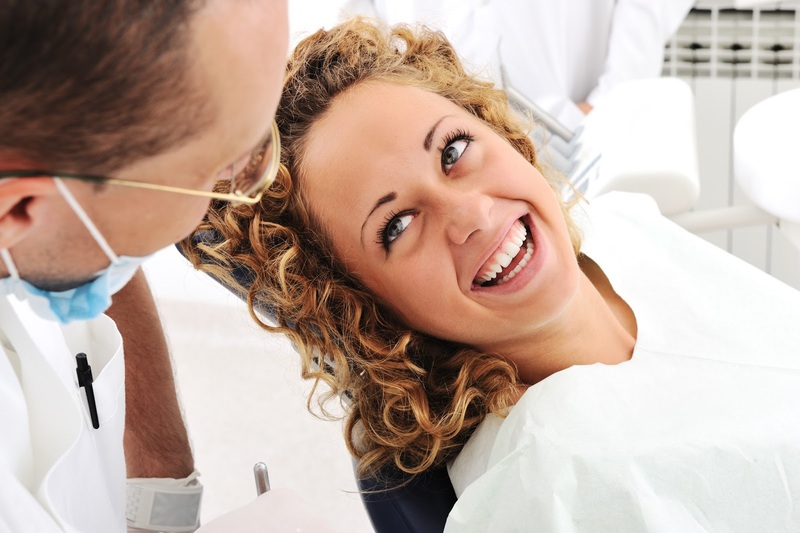 Scheduling regular appointments with a dentist is extremely vital to keeping our teeth sparkling clean and in good working condition. That being said, it is not always a barrel of laughs having to lean back with a blinding light in our faces and a mouth wide open saying, “ahhh!” However, there is still a lot to crack up about and make you smile your biggest with this collection of our favorite dental jokes for children. Question: What did the justice of peace say to the dentist? Answer: Do you swear to tell the tooth, the whole tooth and nothing but the tooth? Question: What do you call a dentist’s best council or advice? Question: What does a marching band player use to clean his teeth? Question: What did the tooth say to the dentist that was leaving for the day? Answer: Fill me in when you come back to work next please. Question: What should a dentist do to prepare for a thrilling roller coaster ride at an amusement park? Answer: He should always brace himself! Question: What was a California dentist doing in New Jersey? Answer: He was trying to find the Root Canal. Question: What does the dentist of the year receive for a reward? Answer: He receives a small plaque of appreciation. We hope you got a laugh out of a few of our favorite jokes. Come and see us for more fun! Contact us today.